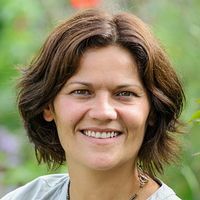 Nigella Lawson is the author of bestselling books such as How to Eat, Nigella Express and many more – which, together with her successful TV series have made her a household name around the world. 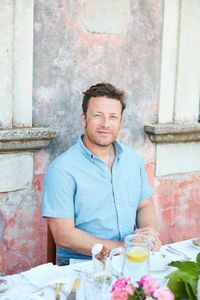 Delia Smith is Britain's bestselling cookery writer, whose books have sold over 21 million to date. 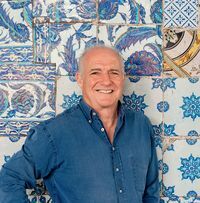 Rick Stein is a well-loved and respected chef, TV presenter and author who has produced an array of award-winning books and television series, including Rick Stein's India, Seafood, Seafood Lover's Guide, Taste of the Sea and many more. 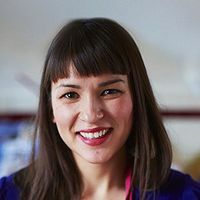 After becoming one of the top three finalists in GBBO 2013, Ruby became one of the UK's most exciting names in baking. 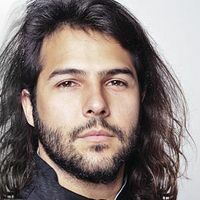 Rachel is a graduate of Central Saint Martin’s College of Art and Design in London. 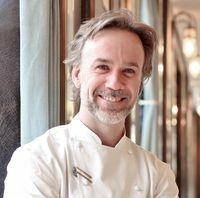 It was her passion for patisserie that lured her to Paris, where she obtained a pastry diploma. She then put her skills to use at the delightful Paris culinary bookstore and tea salon, La Cocotte. 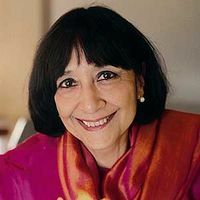 Madhur Jaffrey first introduced the West to the delights of Indian food almost 30 years ago and is the authority on Indian cooking. 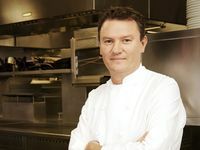 Simon Hopkinson left school at 17 to begin a career as a chef. 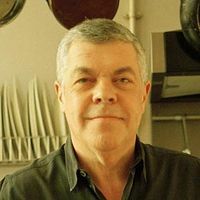 As well as Roast Chicken and Other Stories his books include Gammon & Spinach and The Prawn Cocktail Years. 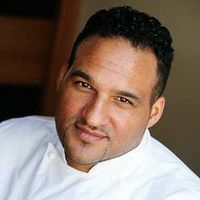 Michael Caines, MBE, is an innovative British chef whose dishes have earned him two Michelin stars. 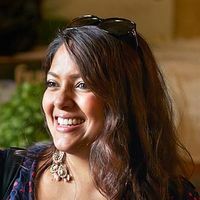 Shelina Permalloo gave up a career in diversity and equality to enter the MasterChef competition. 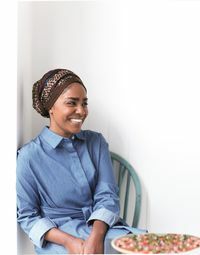 Since winning the title, she has cooked at the Good Food Shows, written her debut book Sunshine on a Plate and now plans to open her own restaurant in her home town of Southampton. 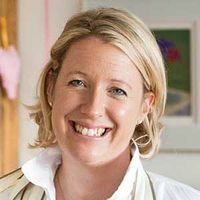 Miranda Gore Browne was a finalist in the hugely successful Great British Bake-Off series. 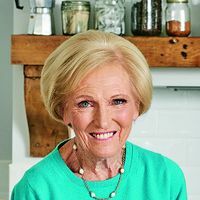 She was a popular contestant throughout but it was her beautifully decorated, delicious signature biscuits that won the hearts of the audience and wowed the judges. 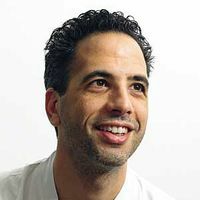 Young, talented Spanish chef Omar Allibhoy is creating a buzz within the UK food scene. 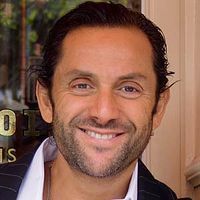 Omar is the owner of the critically acclaimed Tapas Revolution in Westfield, London and Bluewater, Kent. 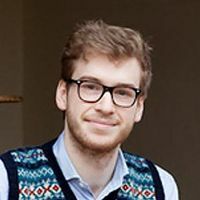 James Morton was runner-up on Great British Bake Off 2012 and is author of several cookbooks, including Brilliant Bread and How Baking Works. 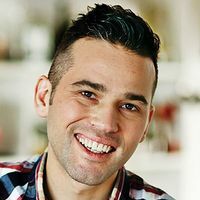 Annabel Karmel has written more than 20 bestselling books and is Britain's foremost authority on feeding babies and toddlers. 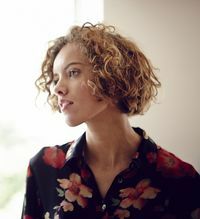 She is a TV favourite, has her own range of chilled supermarket ready meals, and has now penned Annabel's Family Cookbook, designed to take the stress out of family mealtimes. 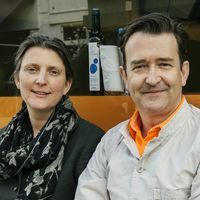 The husband and wife team behind Moro and Morito, Sam + Sam Clark have long been Mediterranean food pioneers, bringing authentic Spanish and Turkish cuisine to enthusiastic London restaurant-goers. 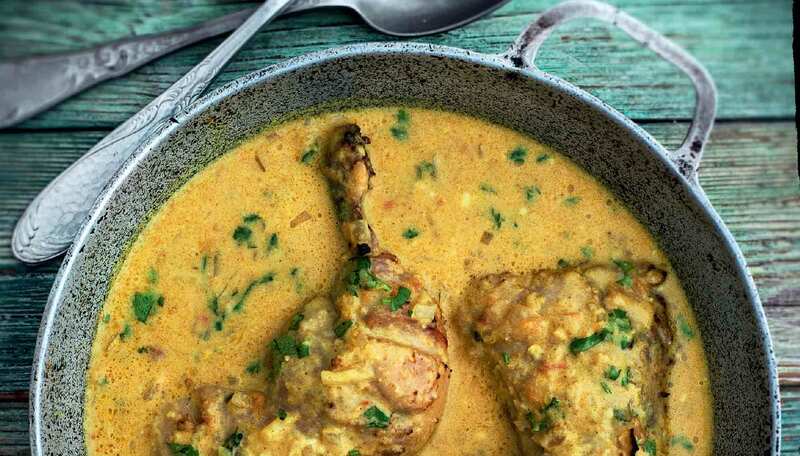 Their recipe books are, deservedly, considered to be modern cookery classics. 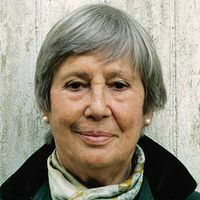 She published her first book, Portrait of Pasta, in 1975 and became the first cookery writer in England to specialise in Italian food. 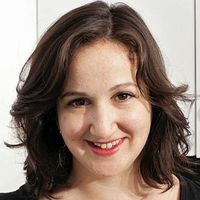 Deb Perelman is a self-taught home cook and photographer; and the creator of SmittenKitchen.com, an award-winning blog. 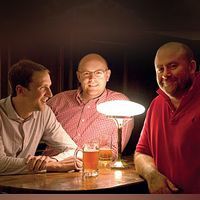 Richard Turner, Will Beckett and Huw Gott are owners and co-founders of Hawksmoor. 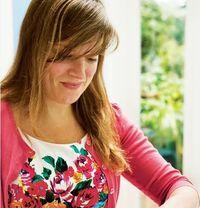 Felicity Cloake is a journalist and food writer and writes the weekly columns 'How to Make the Perfect...' and 'Readers' Recipe Swap' in the Guardian. 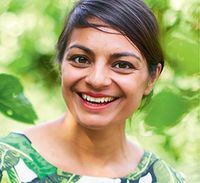 Melissa and Jasmine Hemsley’s family business, HEMSLEY + HEMSLEY, has been the behind-the-scenes go-to food service for celebrities and those in the health, beauty and wellness industry since 2010. Meet Irish twin brothers, David and Stephen Flynn, otherwise known as The Happy Pear. Known for their infectious energy and delicious vegetarian cooking, The Happy Pear are veggie authors you shouldn't miss! 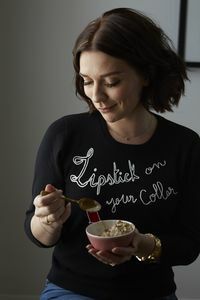 Cookbook author and winner of The Great British Bake Off 2016, Candice Brown is best known for her fabulous cakes and bakes.